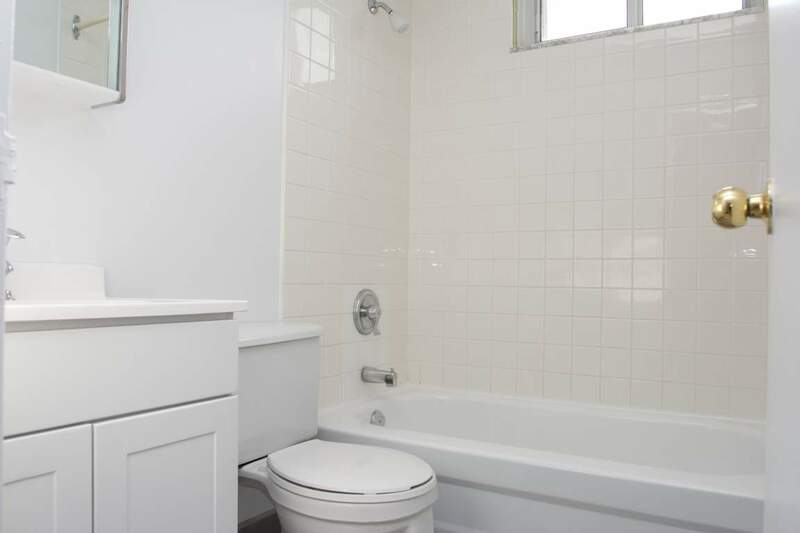 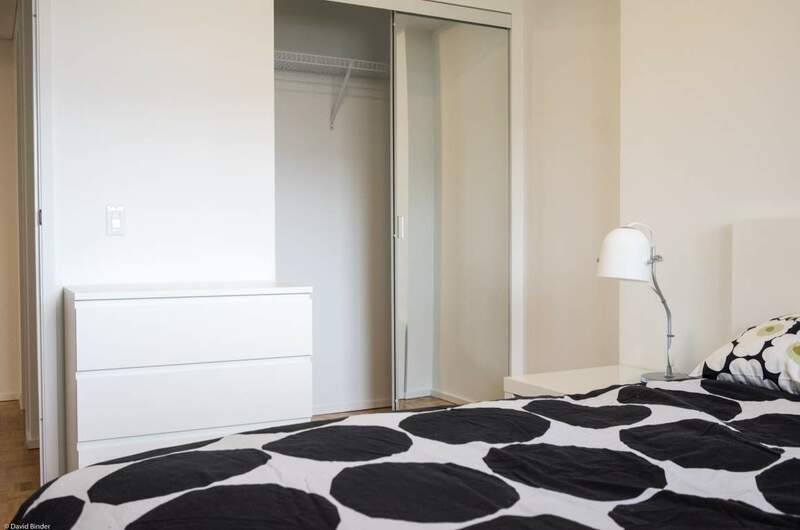 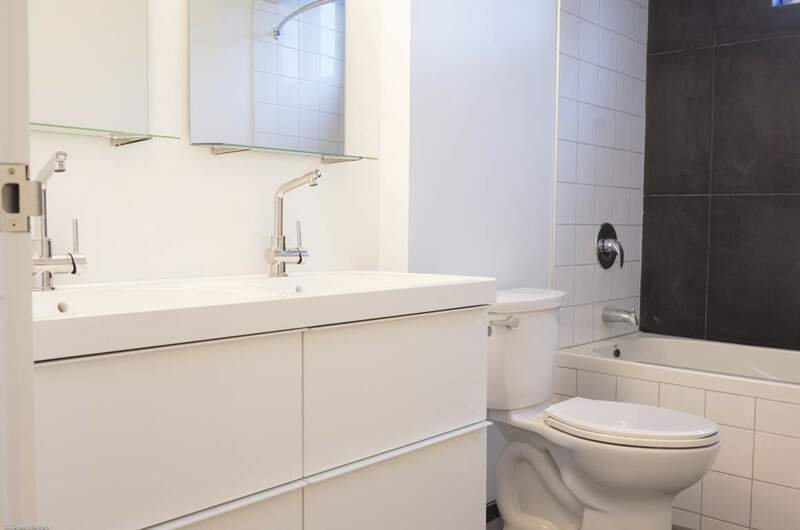 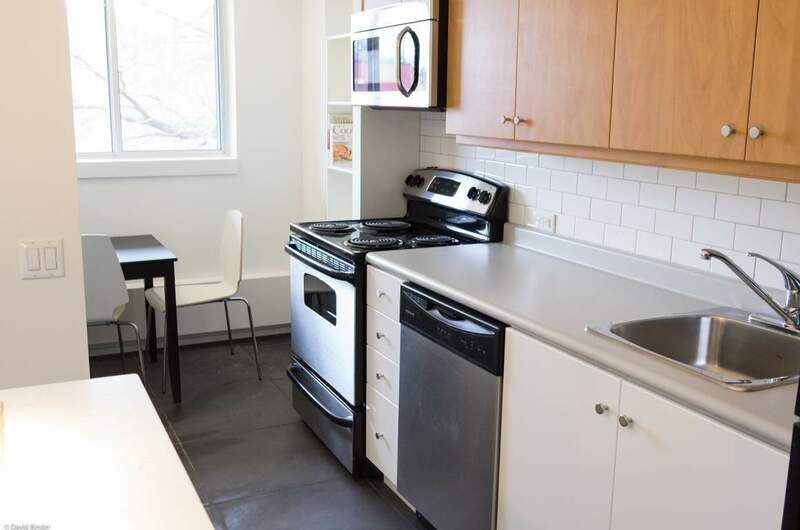 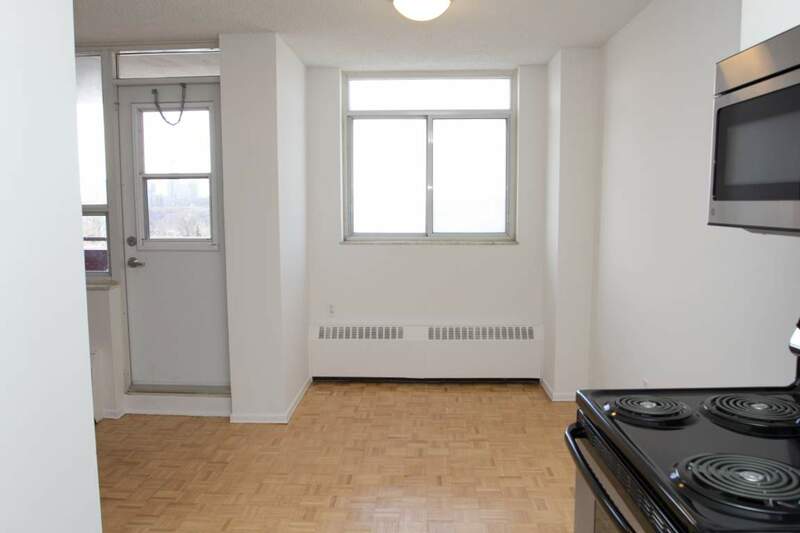 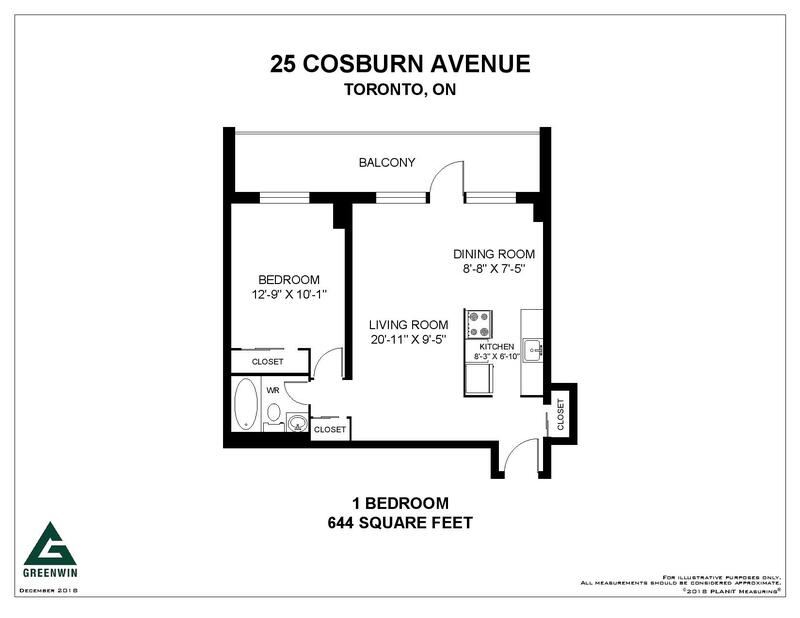 1 Bedroom Availability - 25 Cosburn Ave. 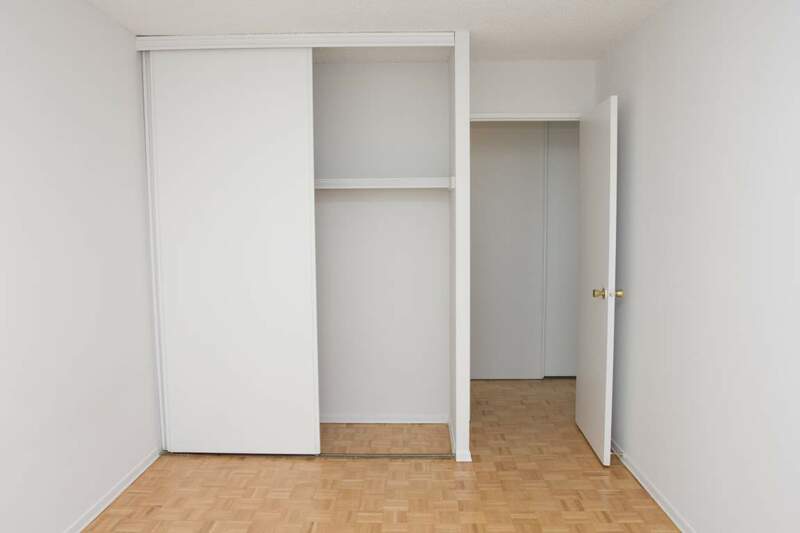 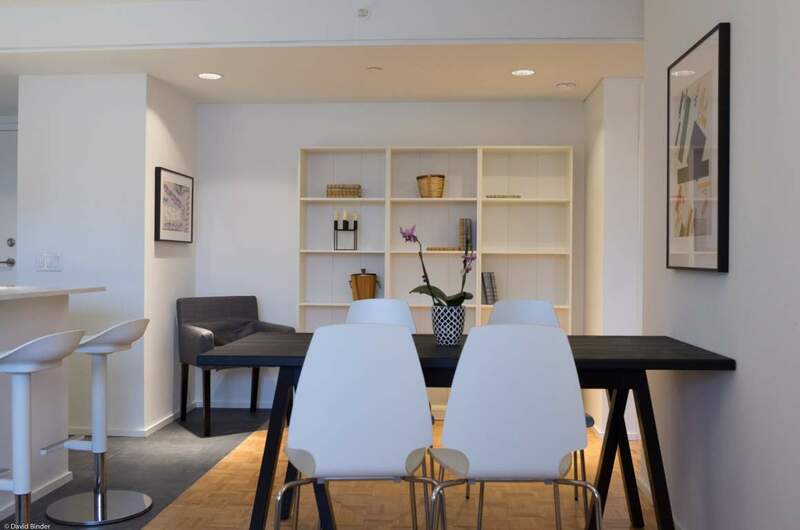 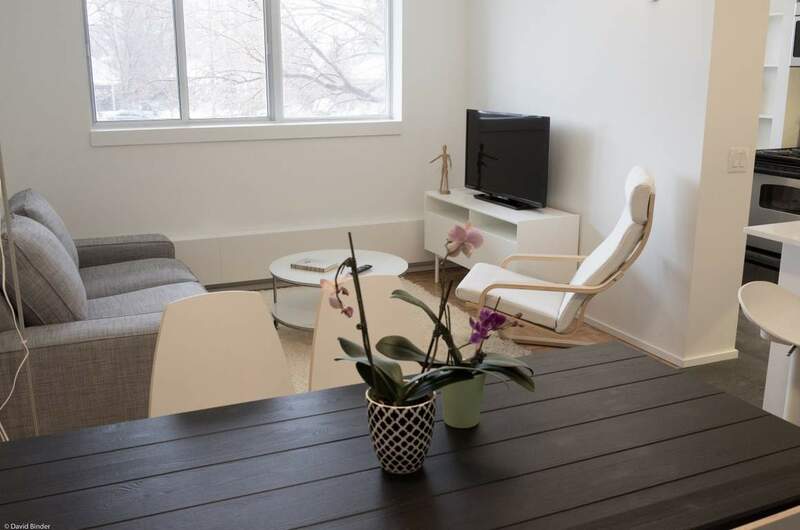 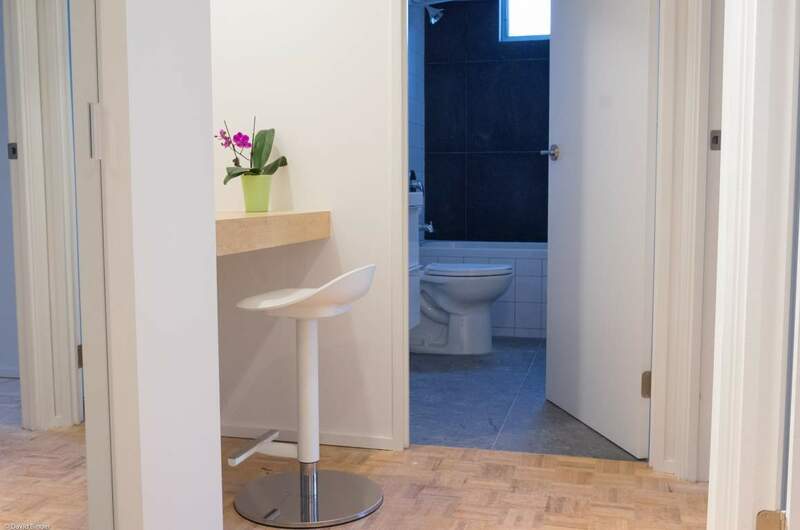 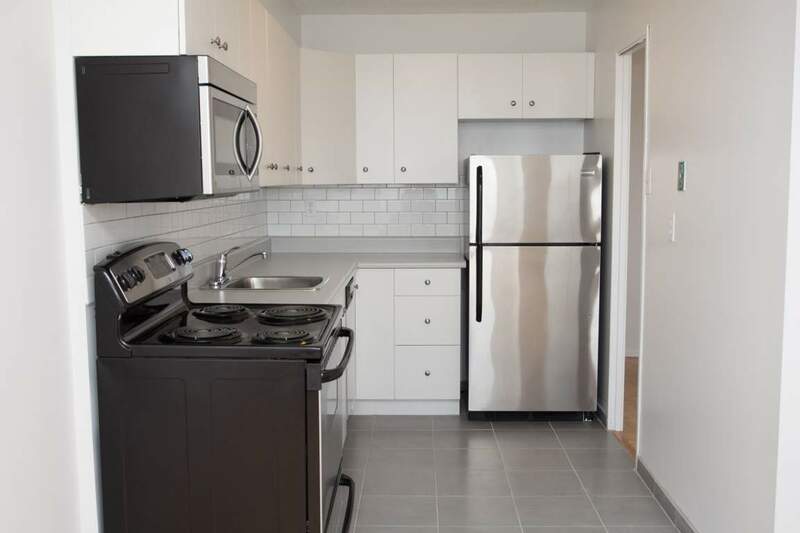 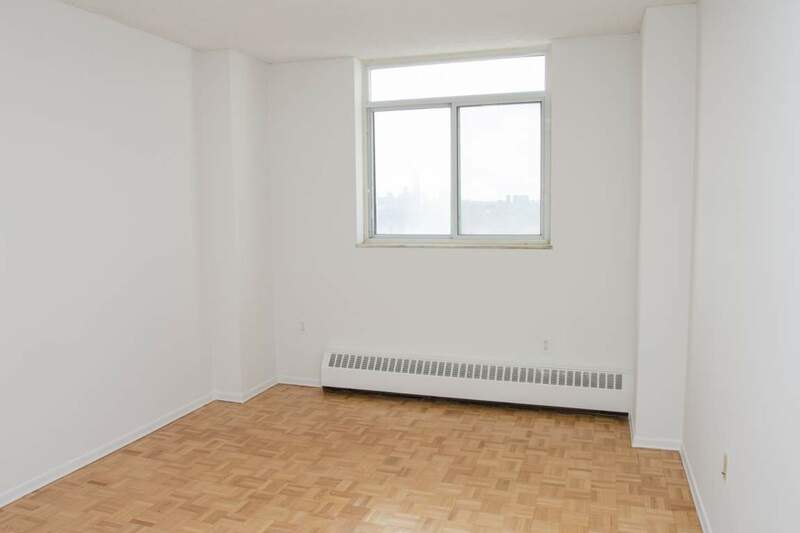 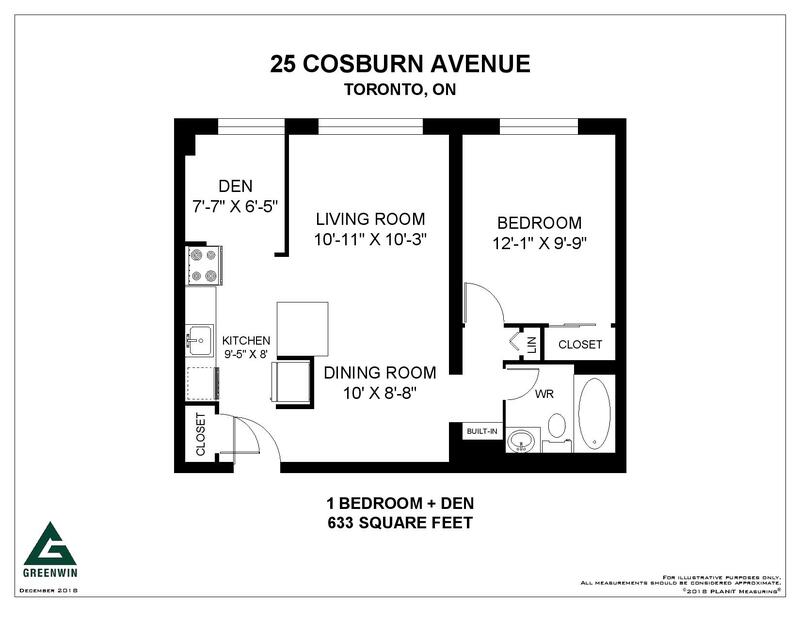 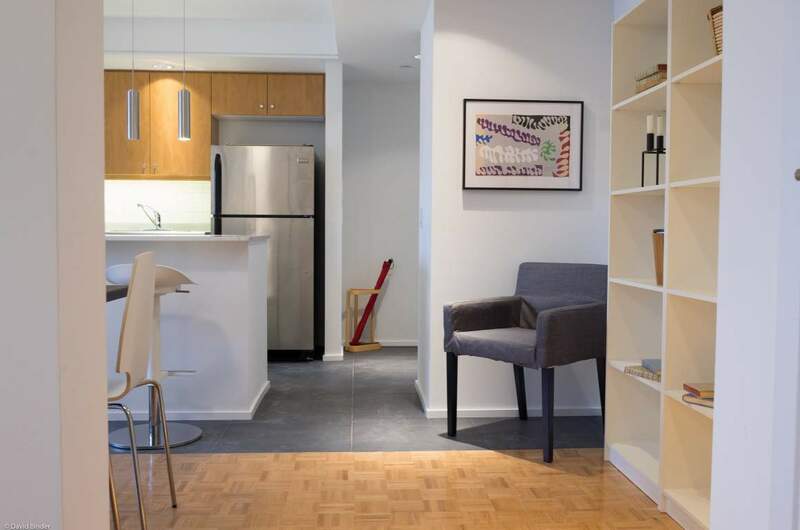 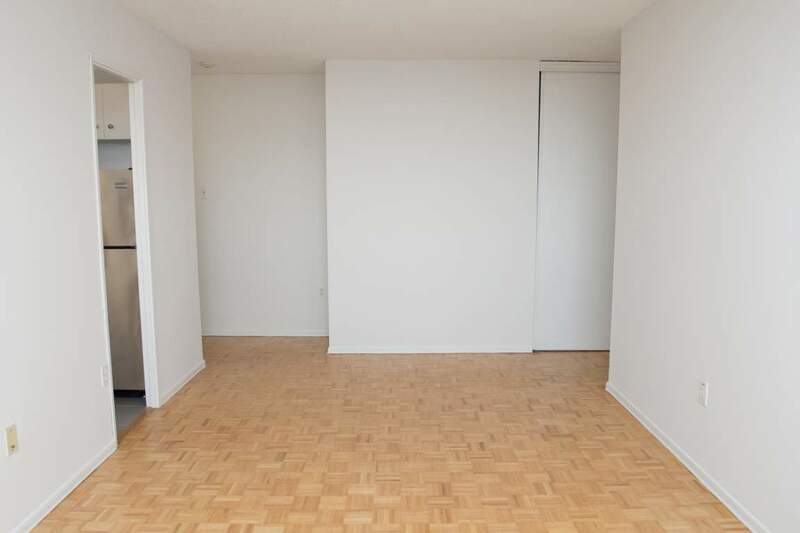 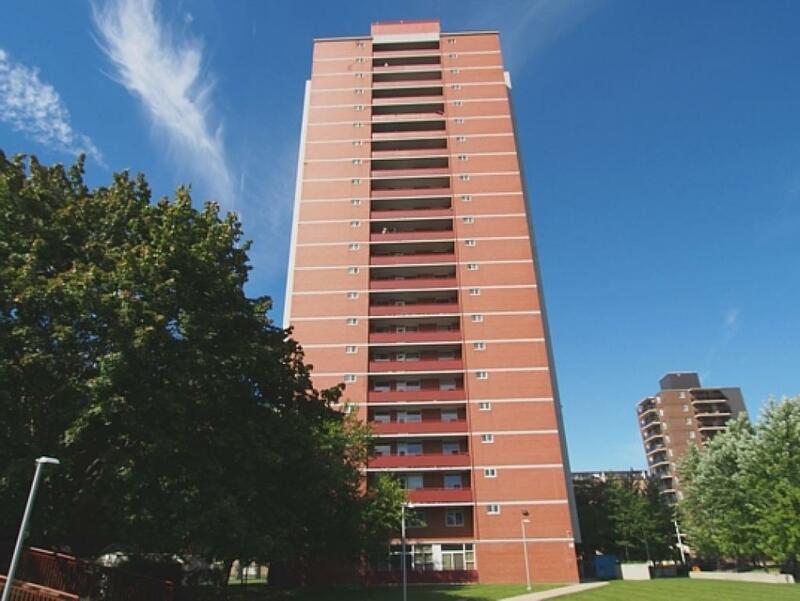 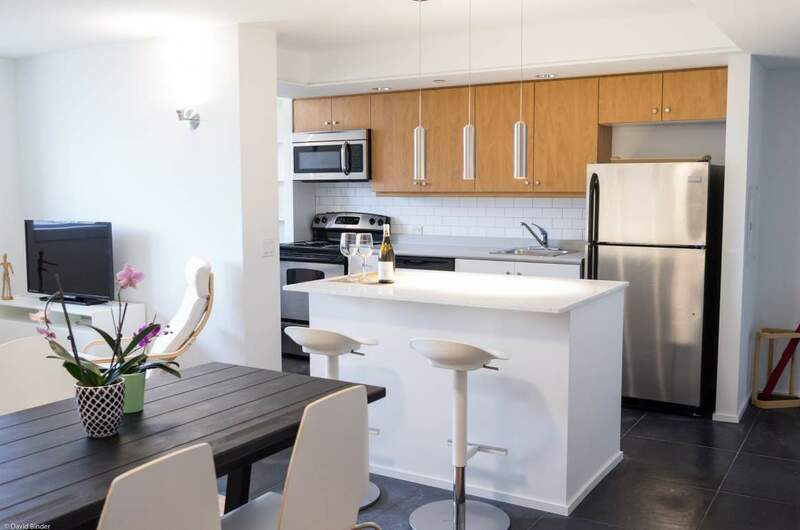 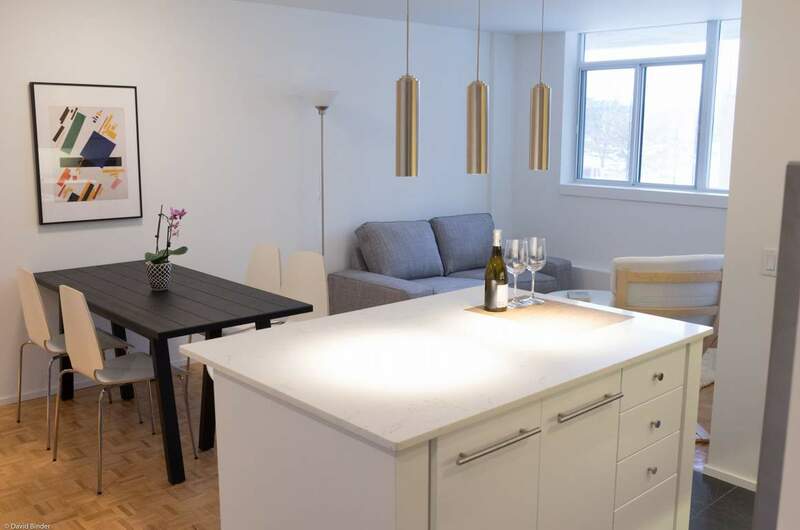 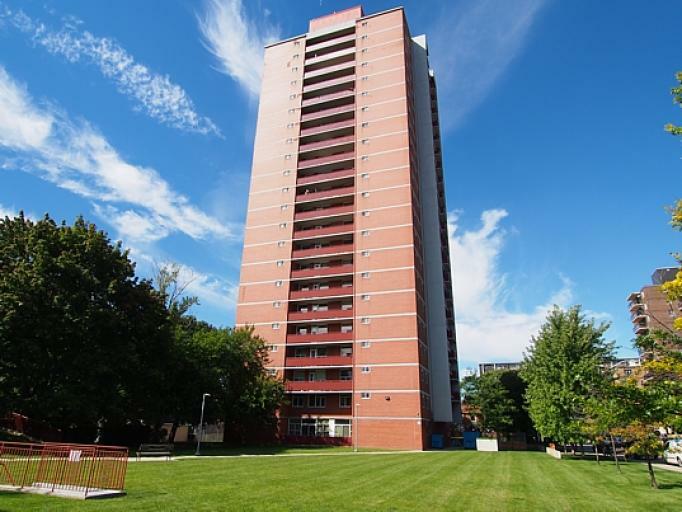 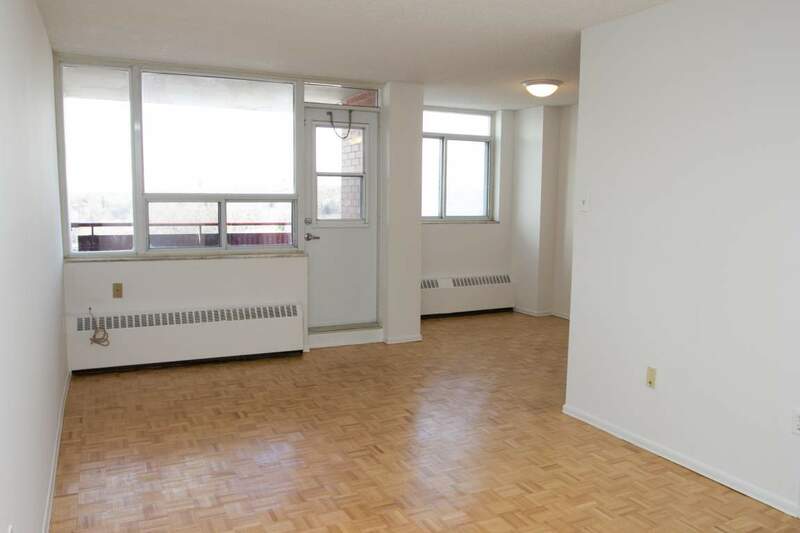 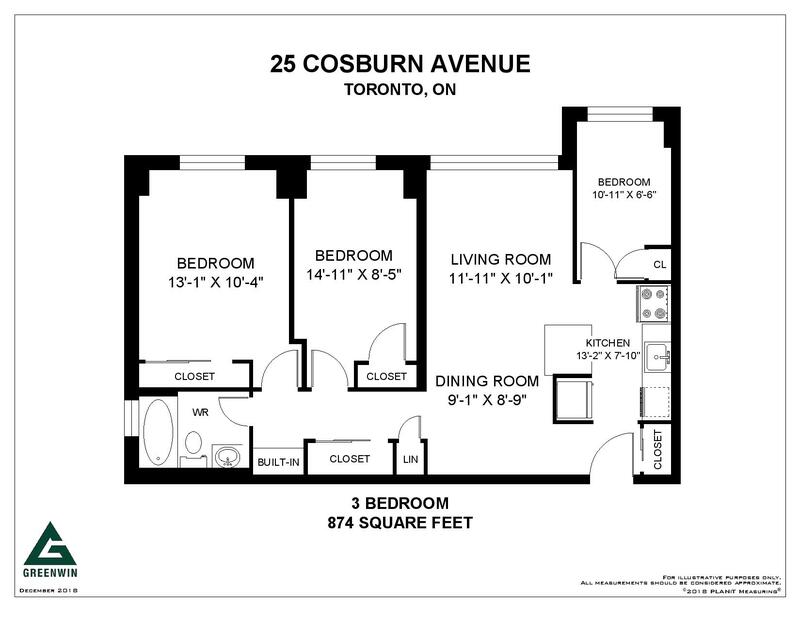 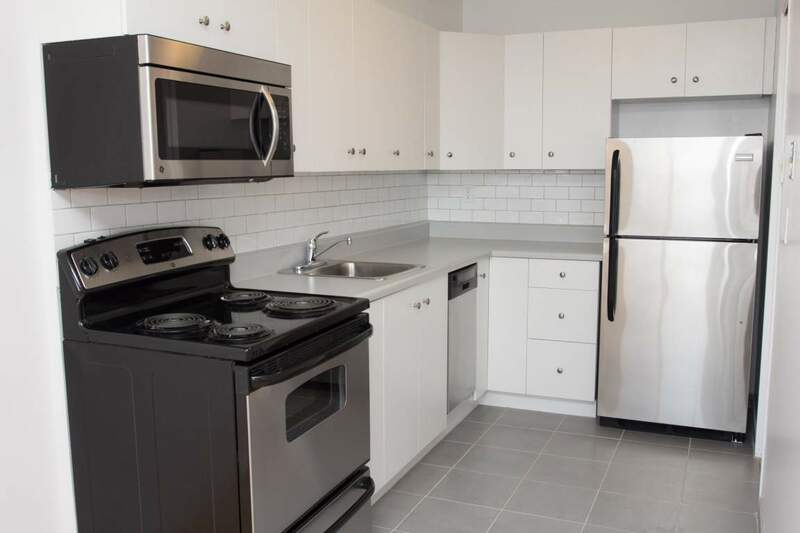 Brand New 1 Bedroom + Den Waiting List - 25 Cosburn Ave.
2 Bedroom Waiting List - 25 Cosburn Ave. 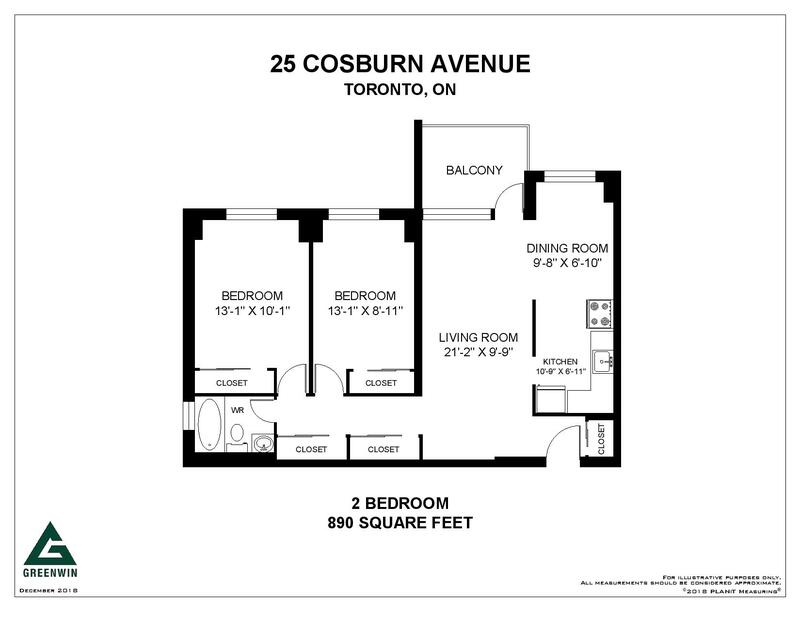 Brand New 3 Bedroom Availability - 25 Cosburn Ave.
Minutes from fine dining, grocery stores, financial institutions and shopping along Pape Ave.
Open living room area - perfect for entertaining!